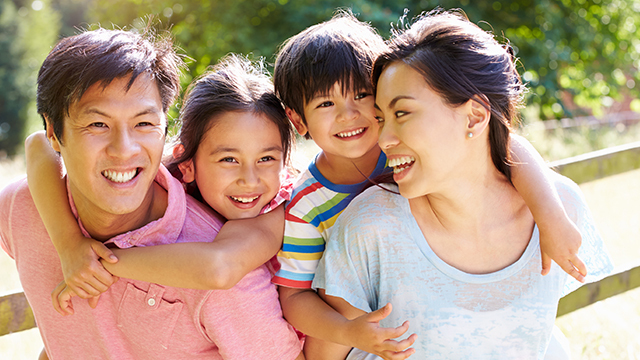 Go to Mother's Day events, join a family pool party, attend workshops, and shop at a bazaar all in one weekend. 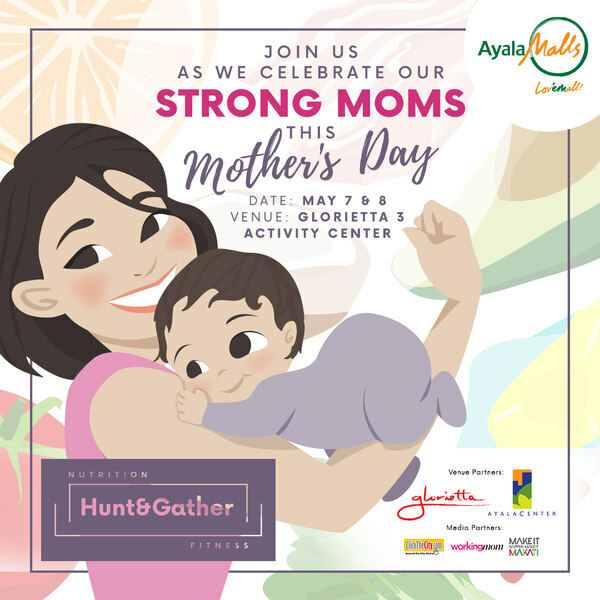 Focus on your health and well-being this Mother's Day at Strong Moms: A Mother's Day Festival by Hunt & Gather. 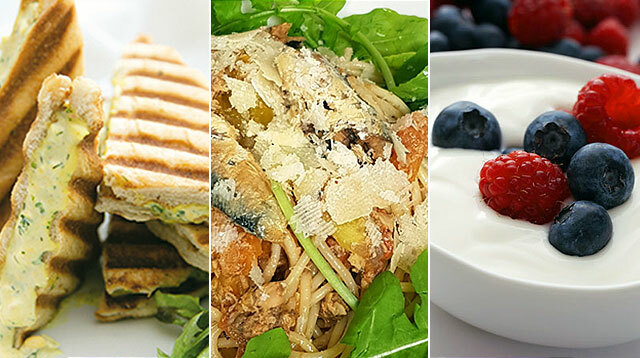 There will be tons of merchants that offer food or services that are paleo, keto, pescetarian or vegetarian oriented. 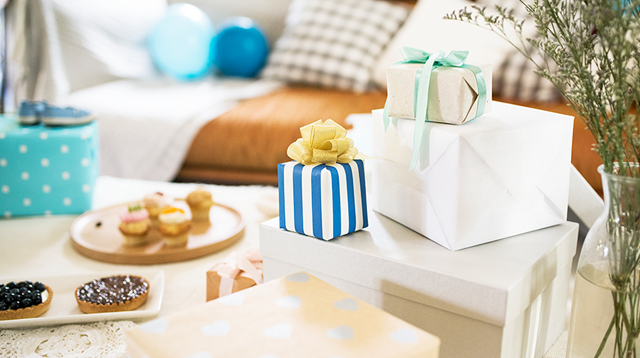 Also included are merchants who advocate local, organic, non-GMO, and gluten-free living. There will also be nutrition talks and open workouts for moms to participate in. 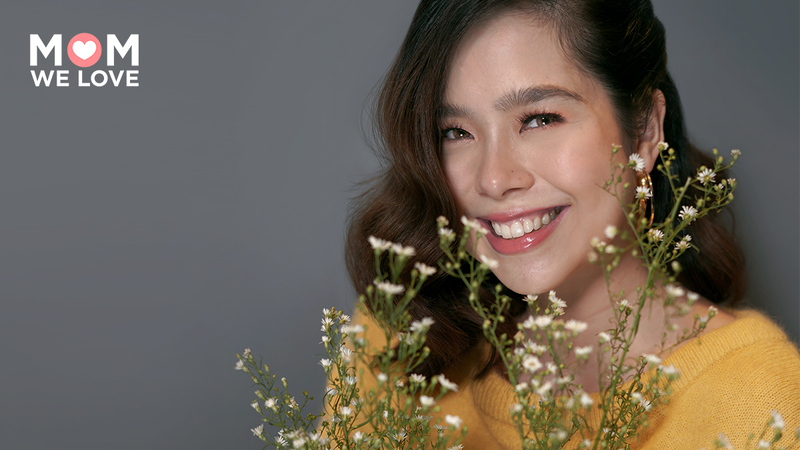 The event is happening on May 7 and 8 at the Glorietta 3 Activity Center, Makati. Go poolside and join The Palace Pool Club's Weekend Fun. 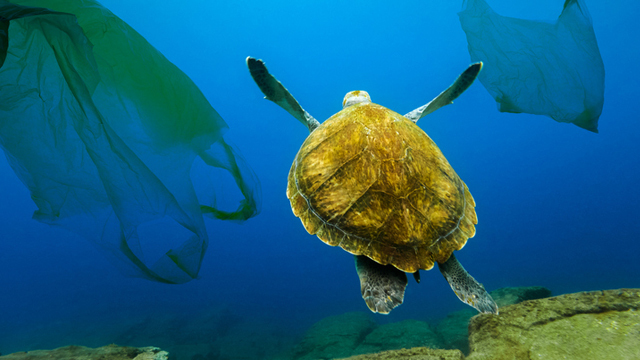 It's an event for the whole family (including pets!) 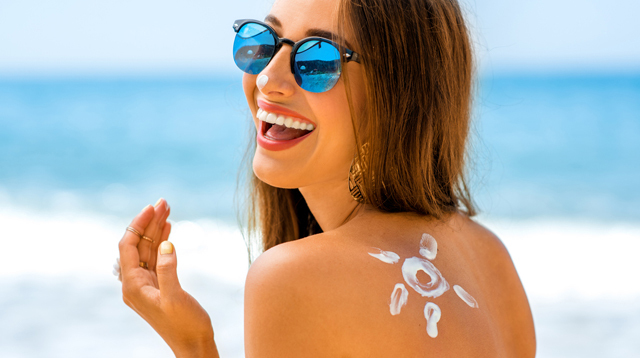 with activities like yoga, cookie designing, pot painting and other pool fun stuff. 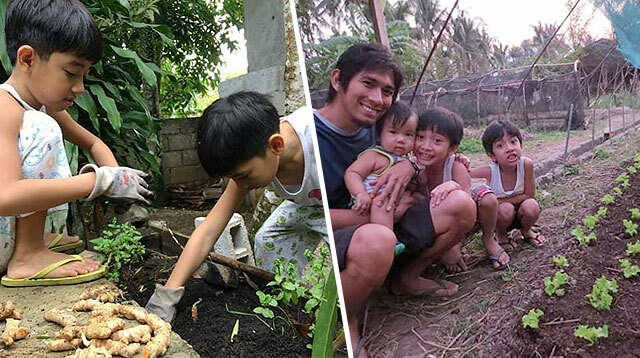 The event is happening this Saturday,May 7 from 11 a.m. to 5 p.m. at The Palace Pool Club, Taguig. For inquiries and reservations, call 0917-689-8888. 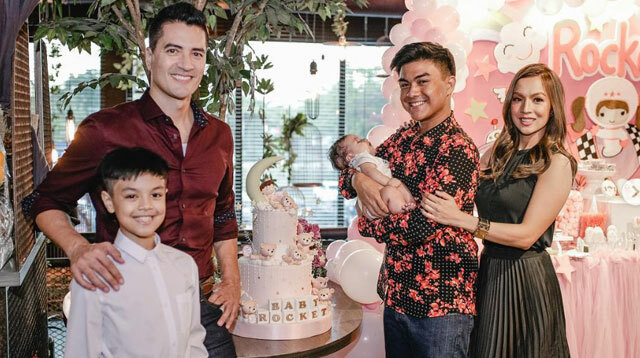 From the director of Pretty Woman and Valentine's Day, Garry Marshall, comes Mother's Day, a star-studded film about three generations who come together on the week leading up to the special day. You wouldn't want to miss this as the cast alone is enough to convince you to see it: Julia Roberts, Jennifer Aniston, Kate Hudson and Jason Sudeikis. 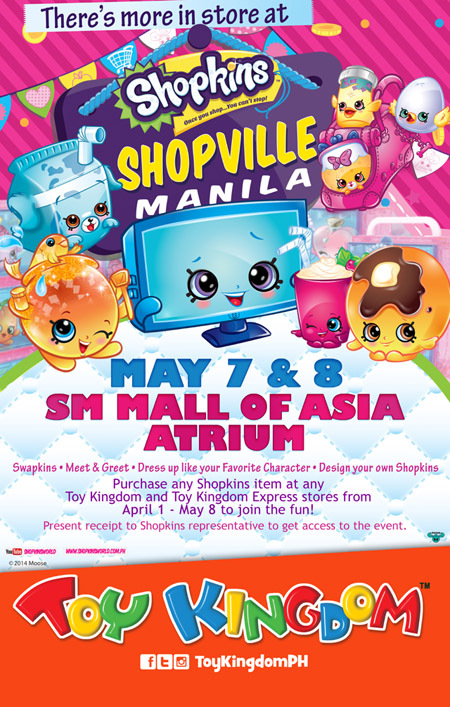 Shopkins is having its first ever mall event this weekend, Shopville Manila! 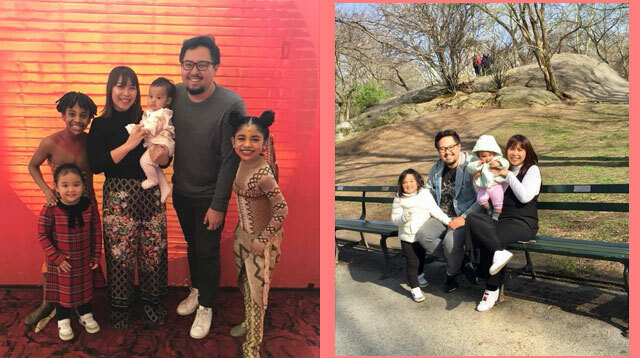 Come and meet your favorite Shopkins characters, swap and trade with other collectors, design your own Shopkins and dress up like a Shopkins. There will also be fun arts and crafts activites, games and more. The event is happening on Saturday and Sunday, May 7 and 8 at SM Mall of Asia, Pasay. For passes, purchase any Shopkins item at any Toy Kingdom store from April 1 to May 8. 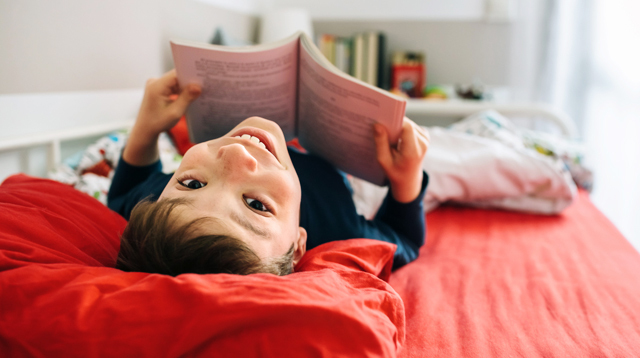 Montessori learning focuses on a child's independence and freedom to explore and learn. 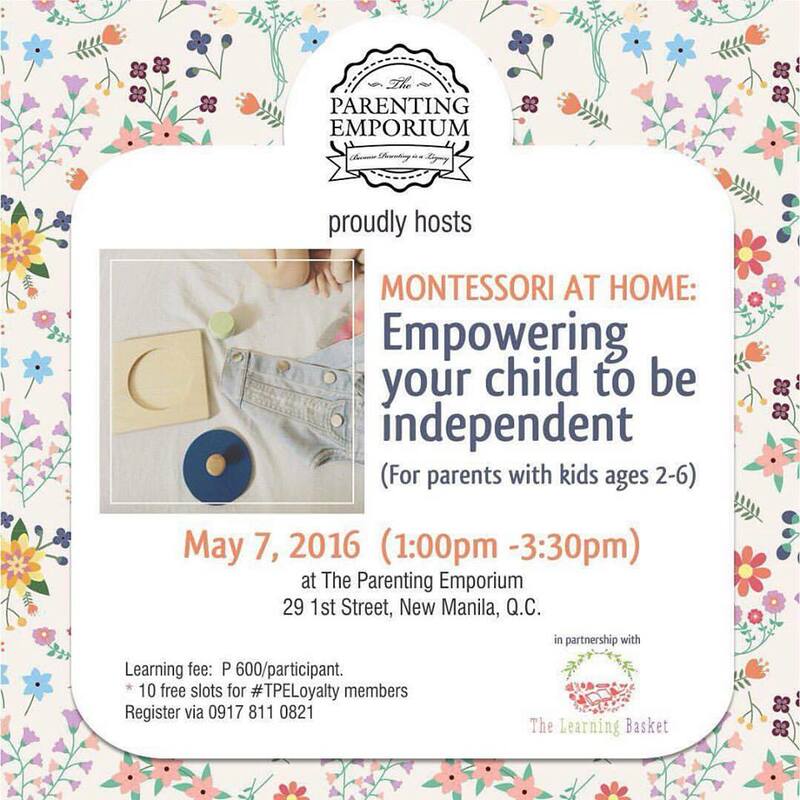 Find out if it's right for you and your child at The Learning Basket's, in partnership with The Parenting Emporium, Montessori At Home: Empowering Your Child To Be Independent workshop. 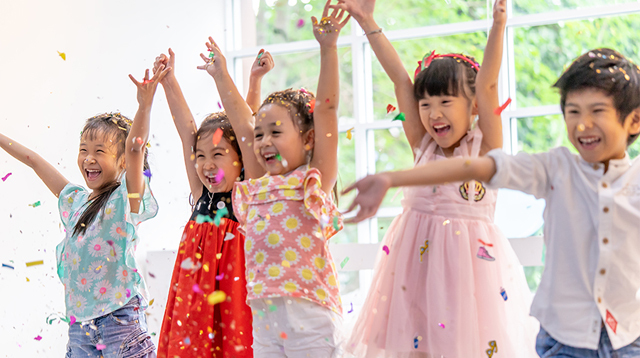 The event it aimed at parents of children ages 2 to 6 and is happening on Saturday, May 7 from 1 p.m. to 3:30 p.m. at The Parenting Emporium, Quezon City. Participation fee is P600. To register, call 0917-811-0821. 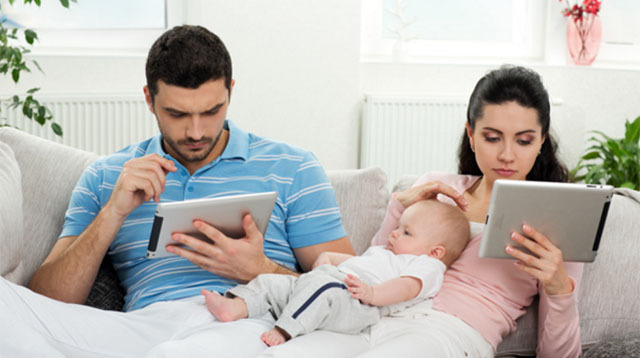 Thinking of becoming a work-at-home parent? 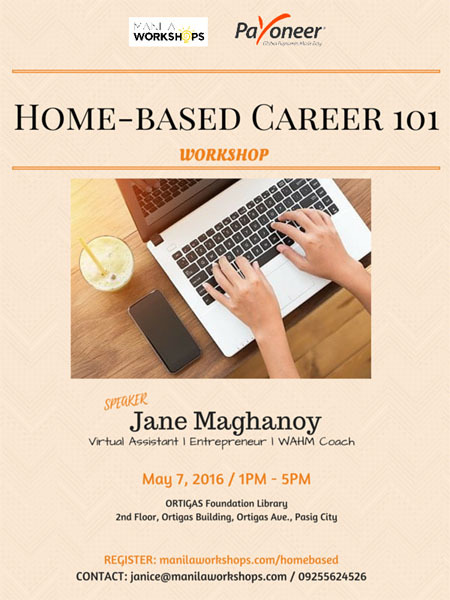 Learn how from Jane Maghanoy, a virtual assistant, entrepreneur and work-at-home-mom coach, at the Home-Based Career 101 Workshop. Maghanoy will be focusing on how participants can become a virtual assistant, start a home-based business and build a passive income. 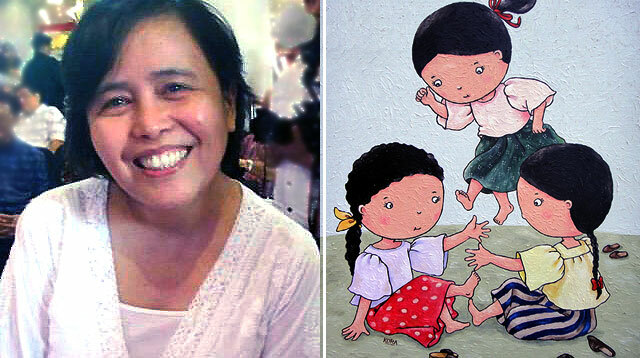 The event is happening this Saturday, May 7 from 1 p.m. to 5 p.m. at the Ortigas Foundation Laibrary, Pasig. To register, visit manilaworkshops.com. For inquiries, call 0925-562-4526. 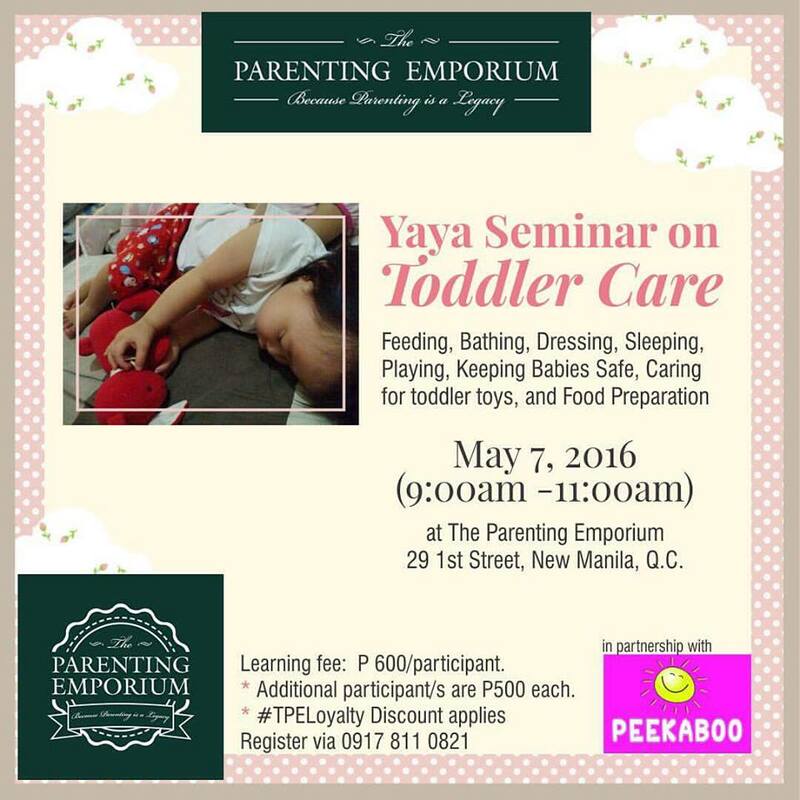 The Parenting Emporium, in partnership with Peekaboo, is holding a Yaya Seminar on Toddler Care. 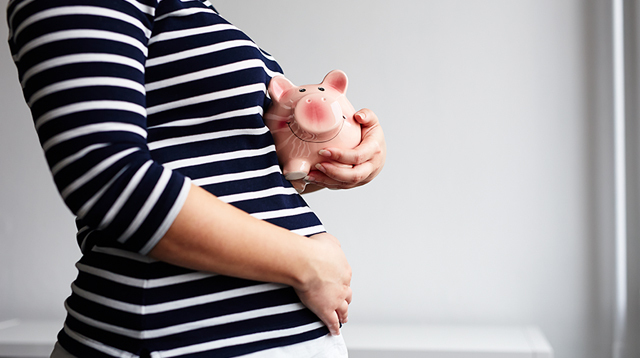 Here, nannies will be trained on how to care for your little one. 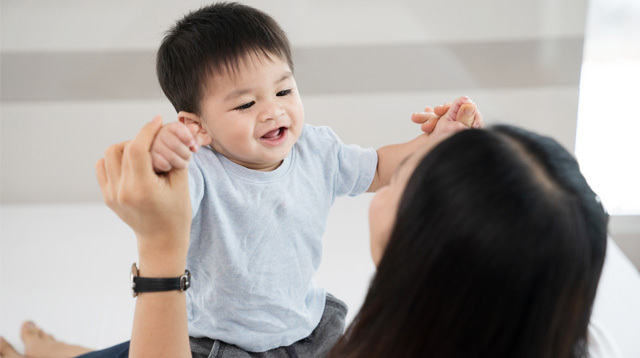 Topics covered include feeding, bathing, playing with, dressing your toddler and a couple others. 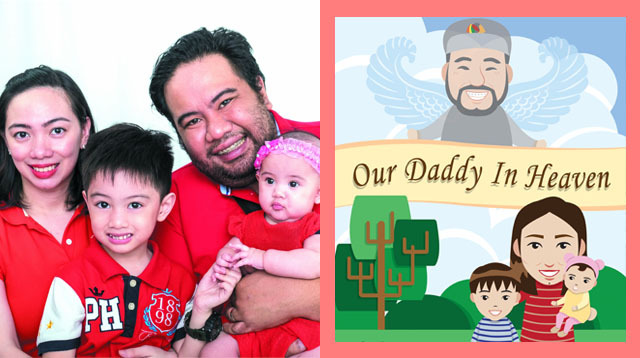 The event is happening on Saturday, May 7 from 9 a.m. to 11 a.m. at The Parenting Emporium, Quezon City. Participation fee is P600. 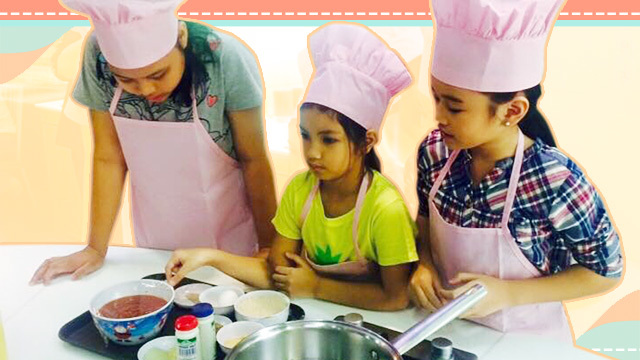 To register, call 0917-811-0821. 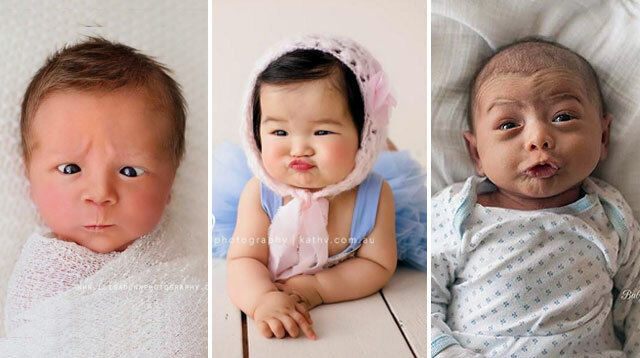 Equip yaya with basic knowledge on how to keep your baby safe and what to she should do in case of emergencies. 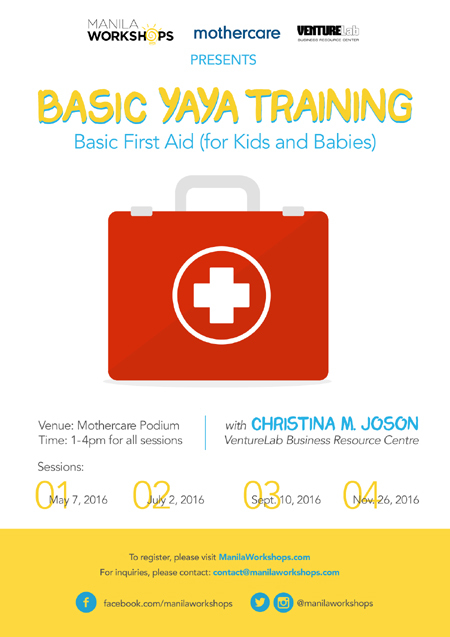 Sign her up for the Basic Yaya Training: Basic First Aid (for Kids and Babies) workshop. 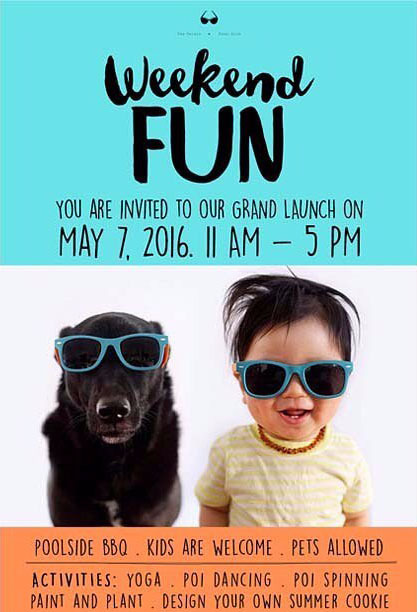 The event is happening on Saturday, May 7 from 1 p.m. to 4 p.m. at the Mothercare store, The Podium, Pasig. Participation fee is P1,000. To register, visit manilaworkshops.com. For inquiries, call 0917-590-6117. 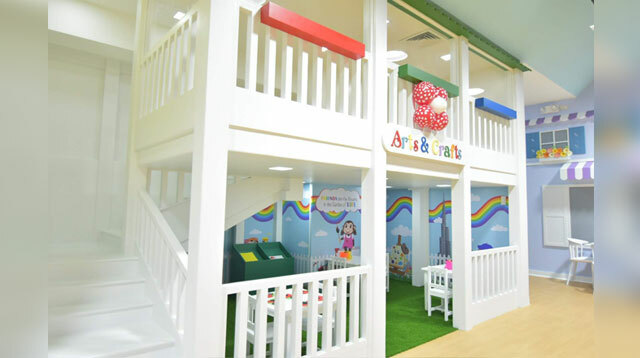 Get up to 50% off on baby items at Metro Department Store's Baby Fair. 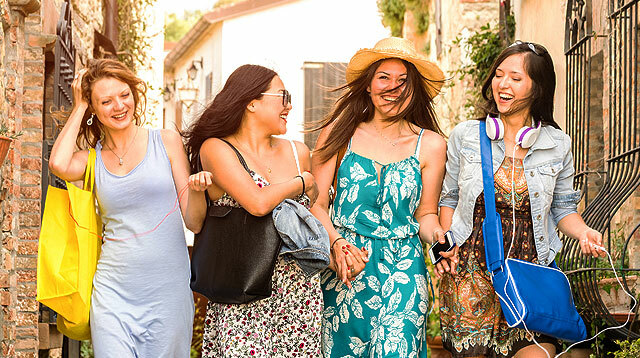 The sale runs from May 1 to 7 and is happening at the Market! Market! Activity Center, Taguig. 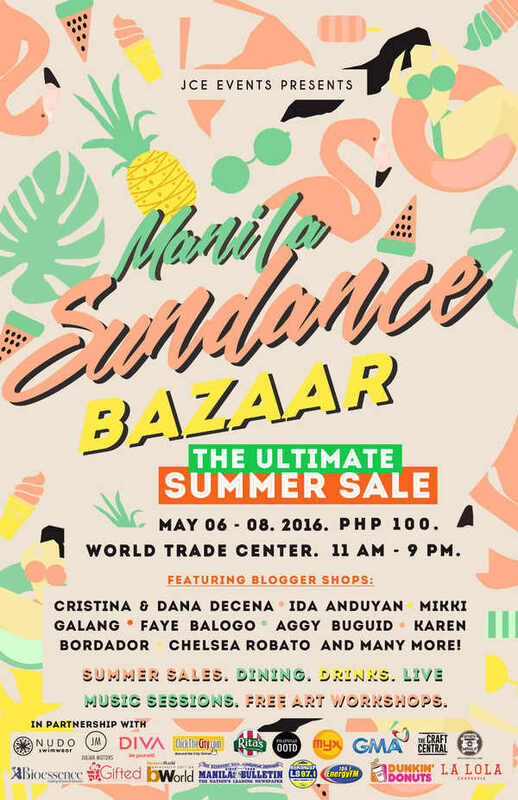 Shop for summer essentials and must-haves at the Manila Sundance Bazaar. Aside from local merchants, there will also be a mini-food fair, live music sessions and loads of freebies. The bazaar is happening from Friday to Sunday, May 6 to 8, 11 a.m. to 9 p.m. at the World Trade Center, Pasay. Entrance fee is P100.